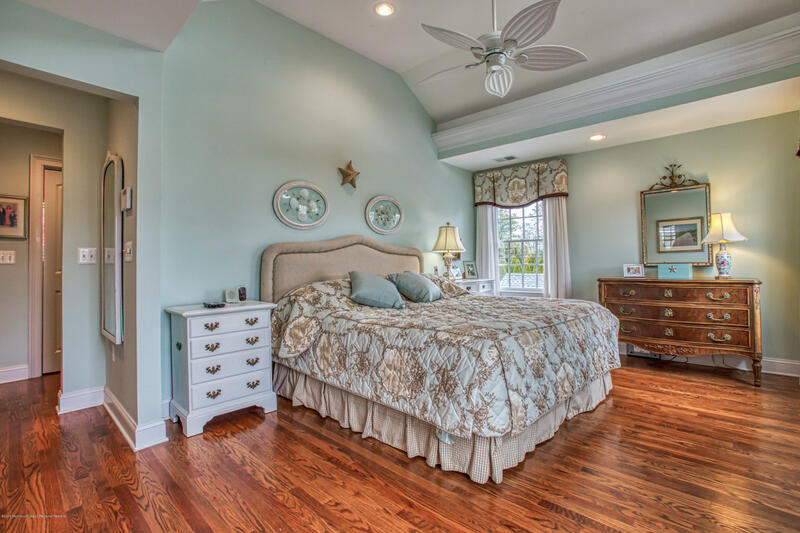 The perfect sized beach house! 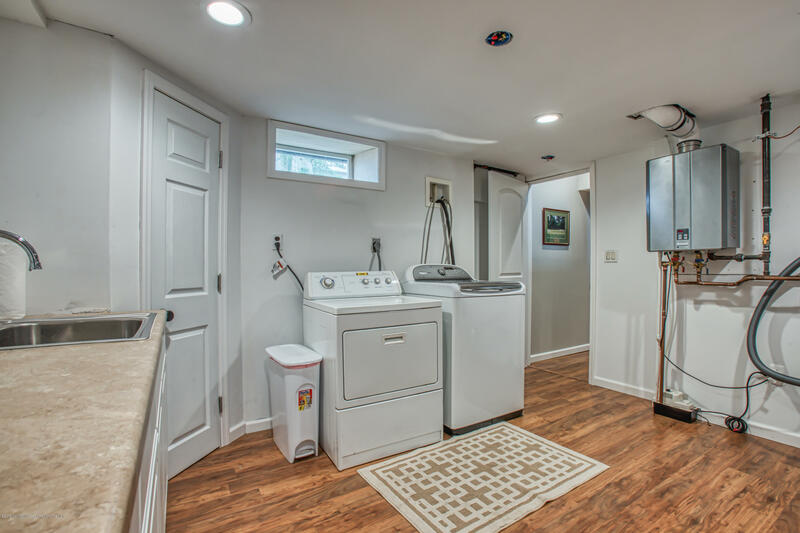 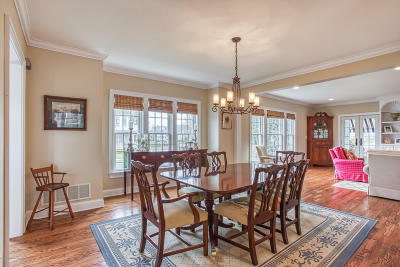 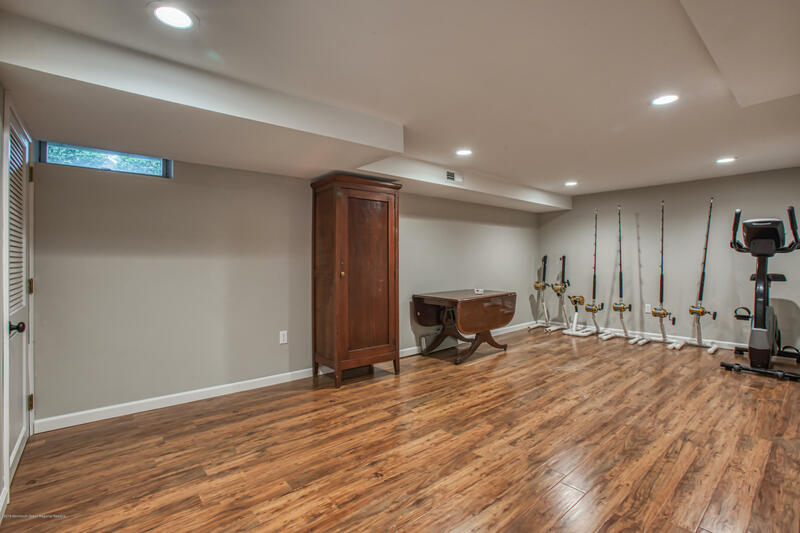 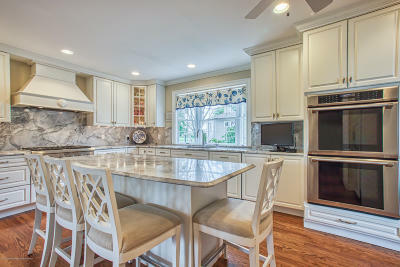 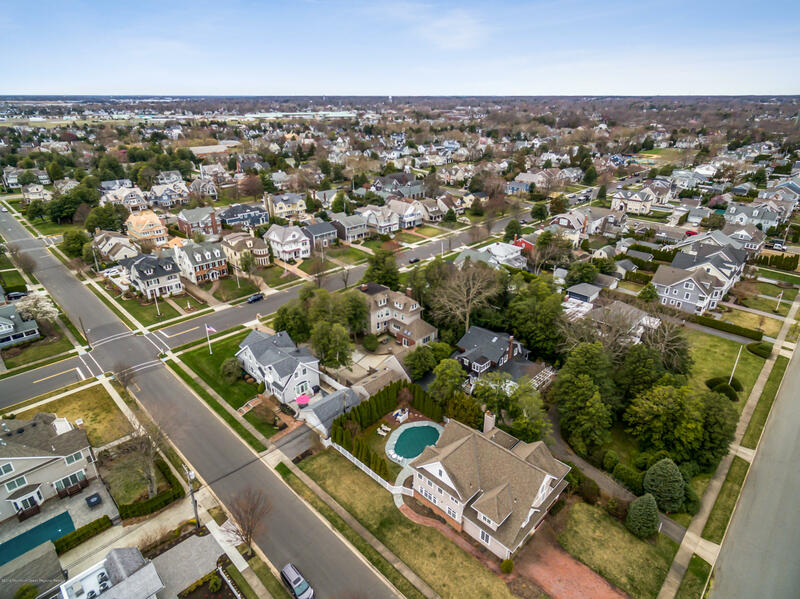 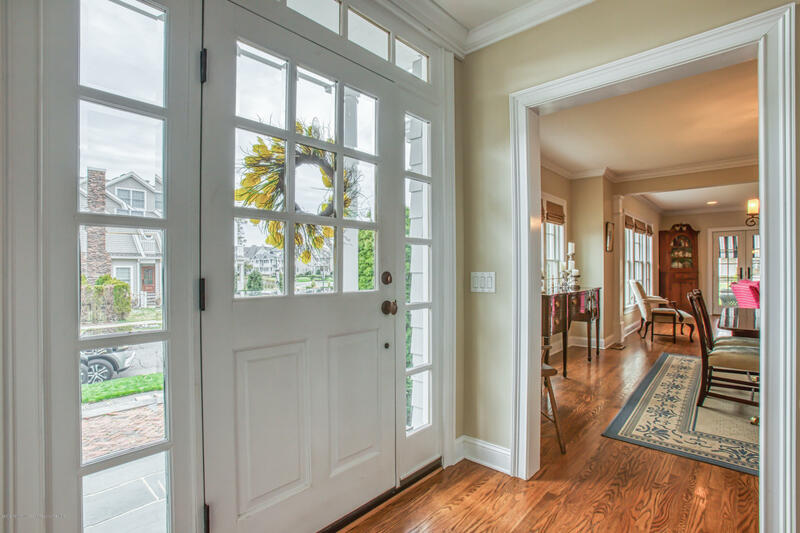 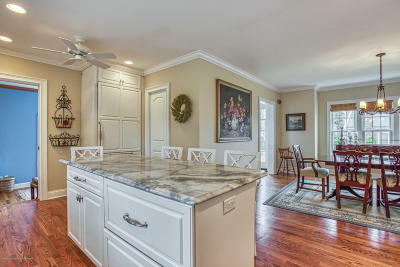 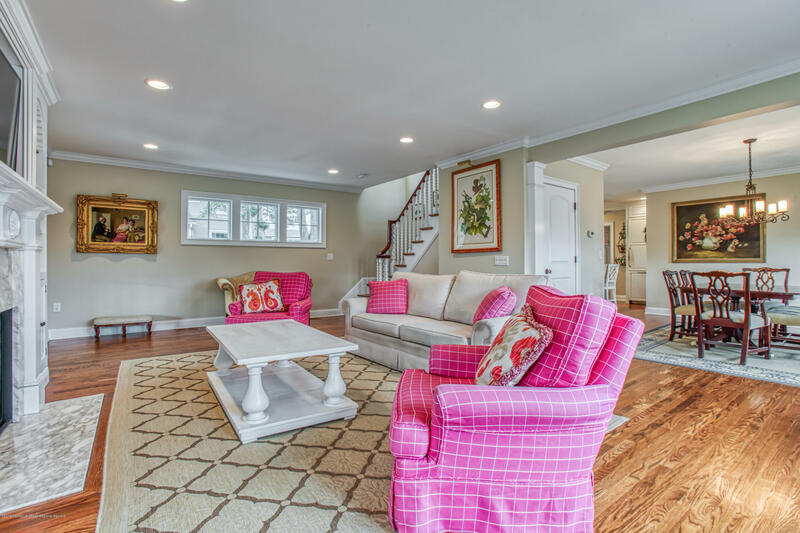 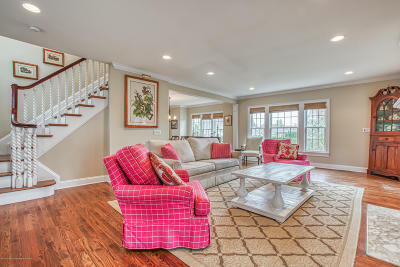 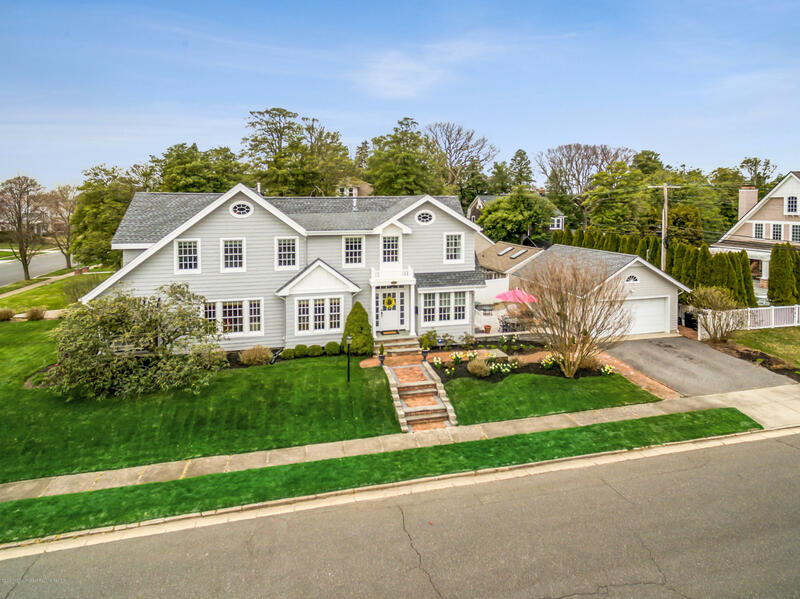 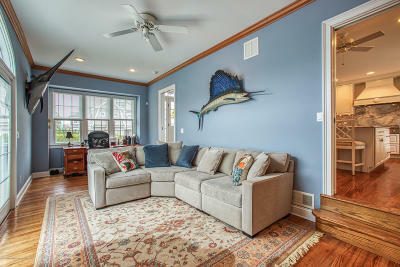 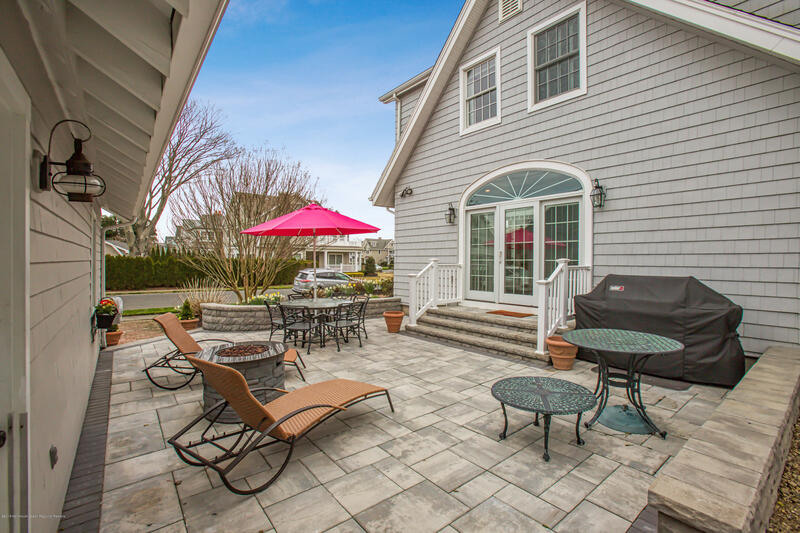 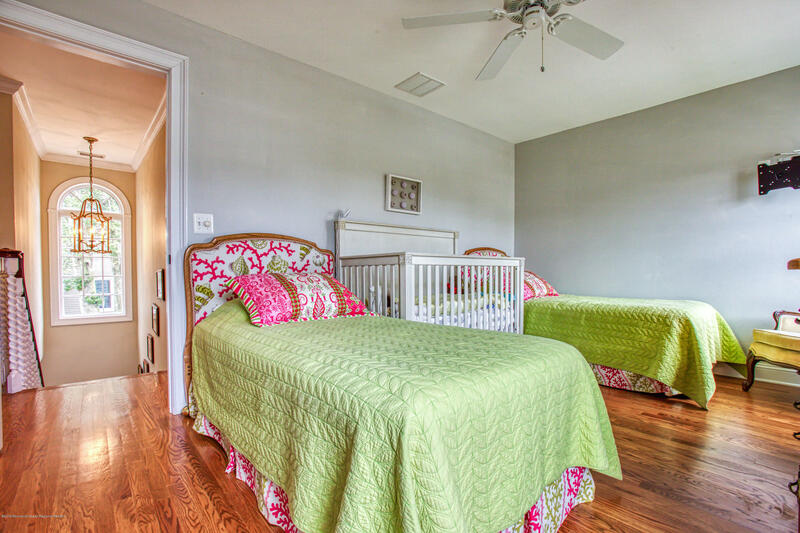 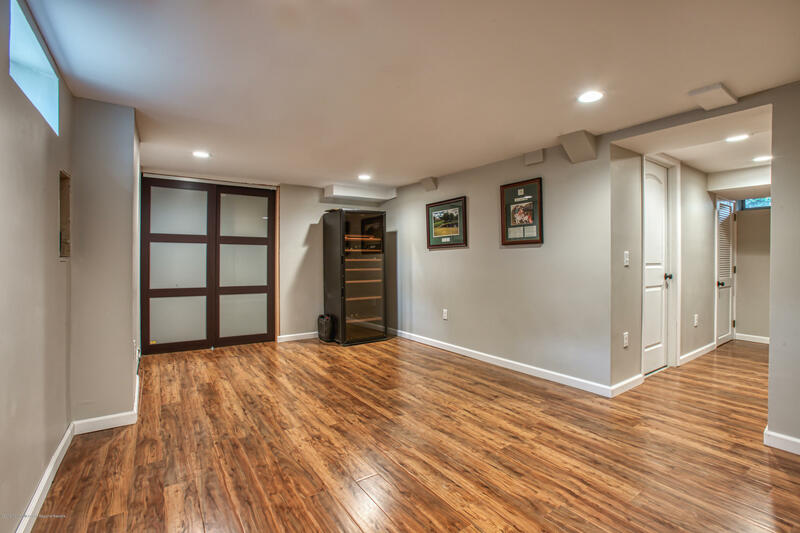 One of the best locations in Sea Girt! 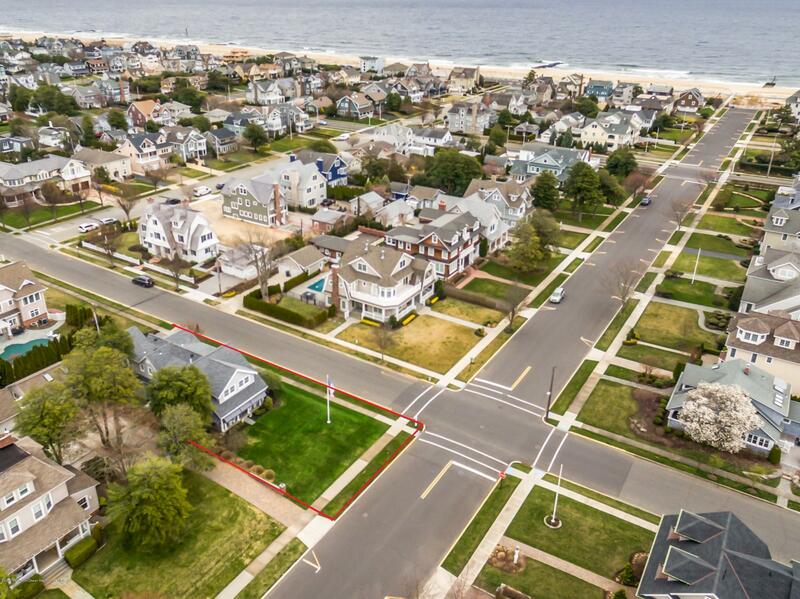 Just 2 blocks to the beach. 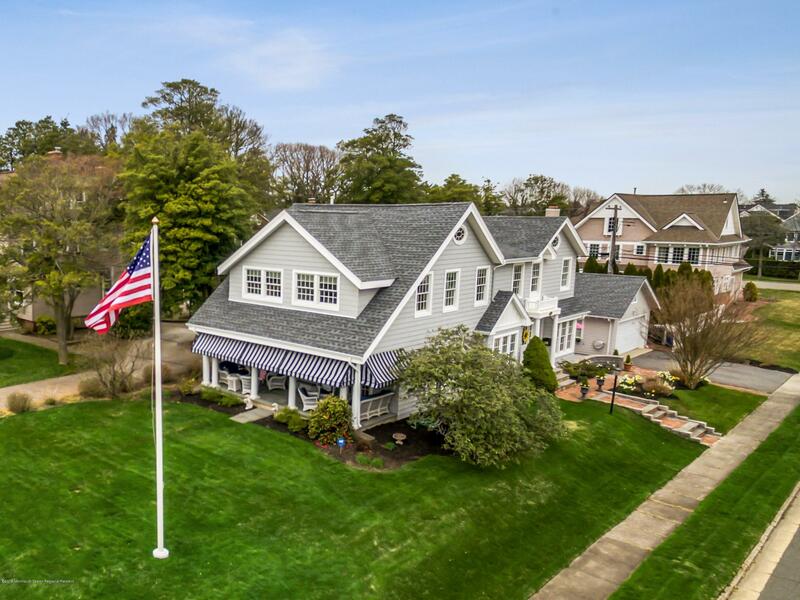 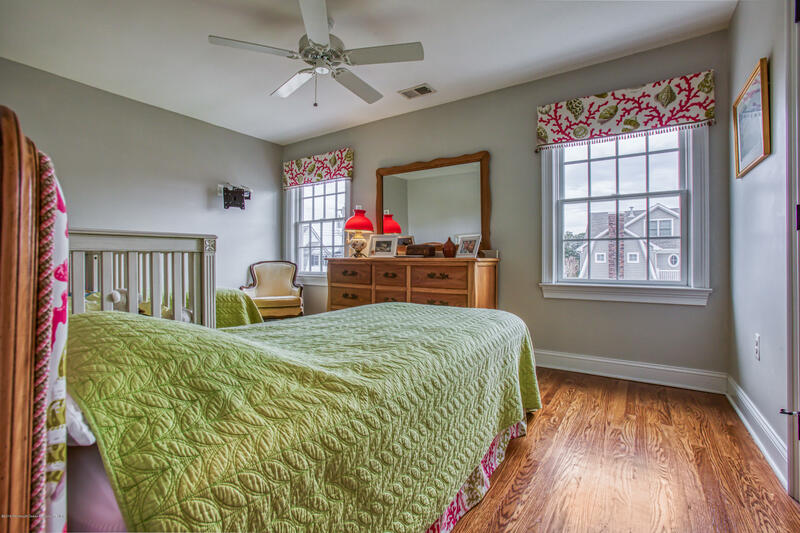 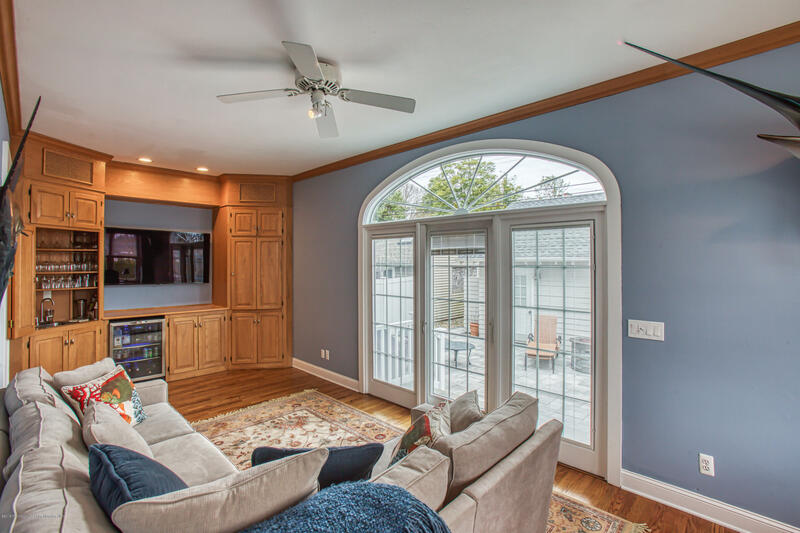 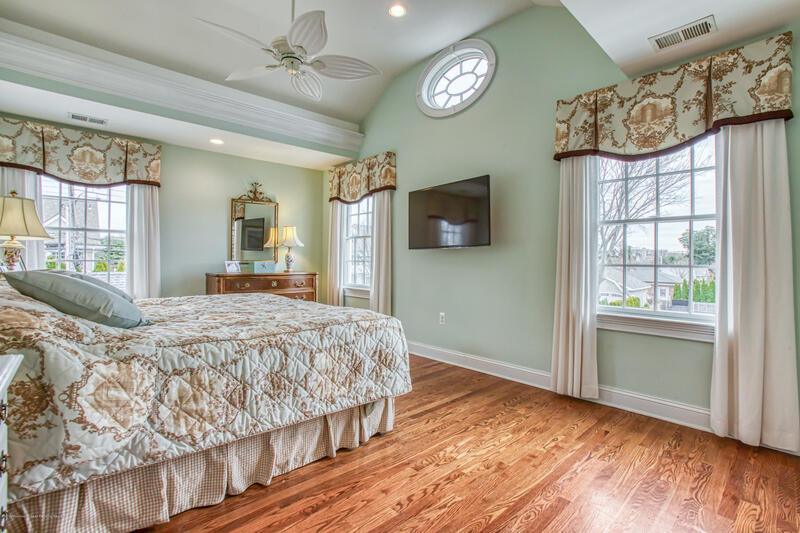 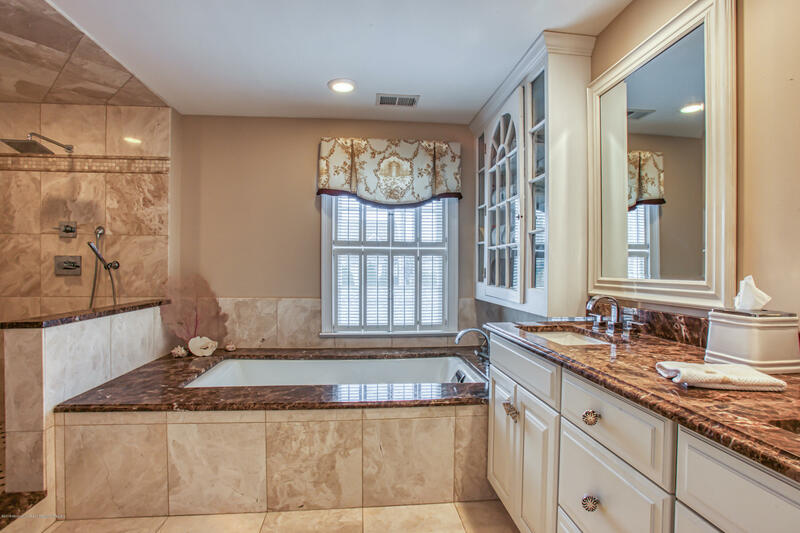 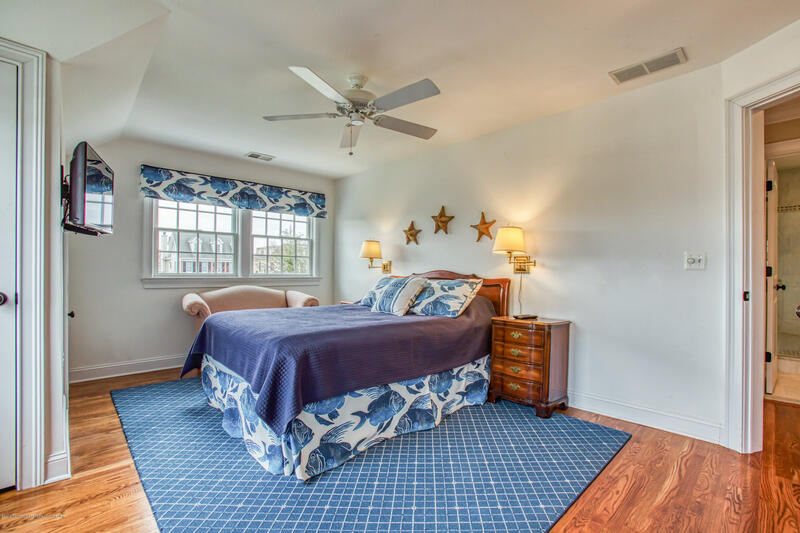 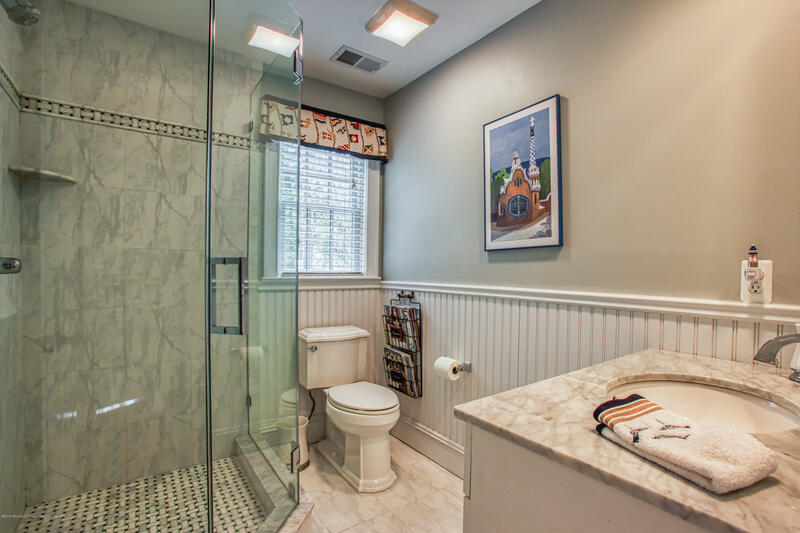 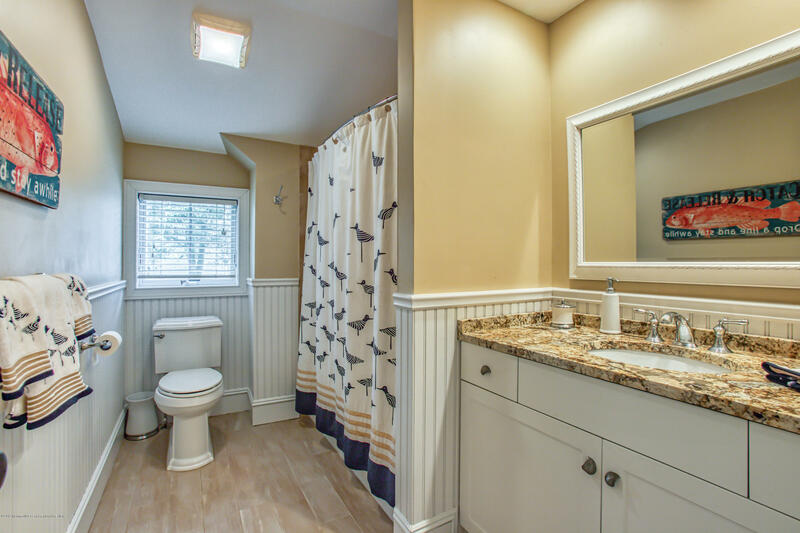 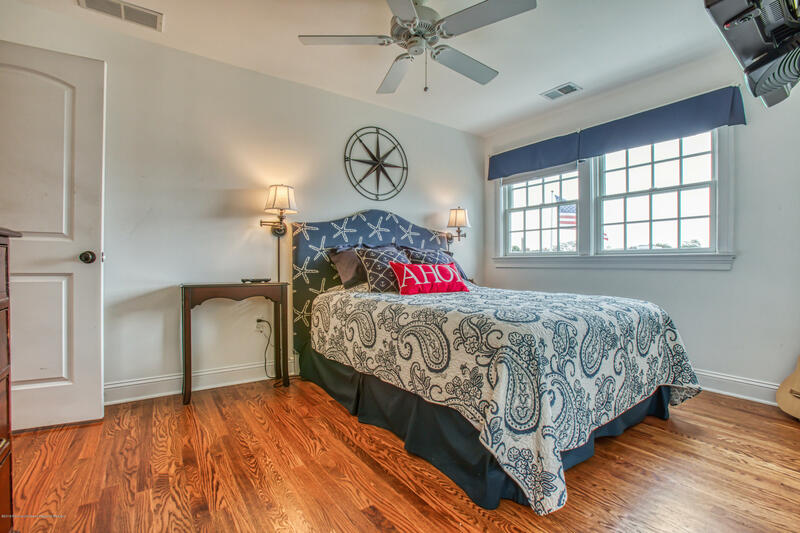 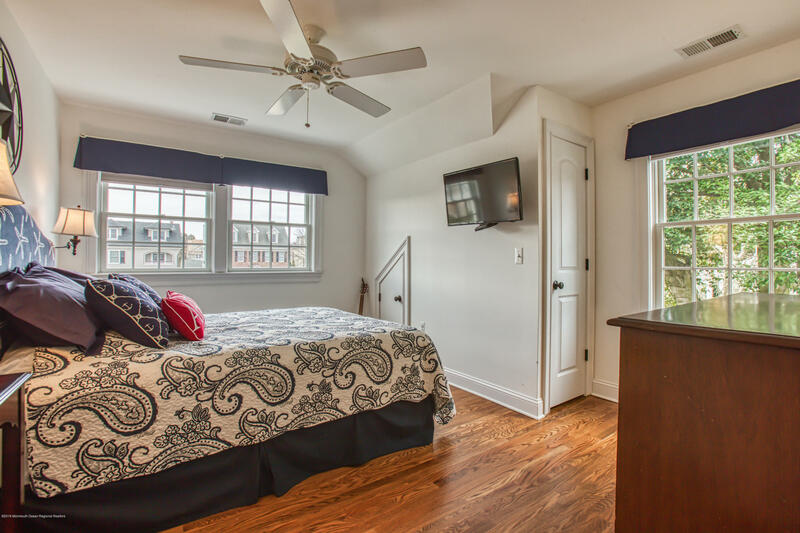 This beautifully renovated Richard Graham designed Seashore Colonial features 4 bedrooms, 31/2 baths, granite kitchen with center island and top of the line appliances. 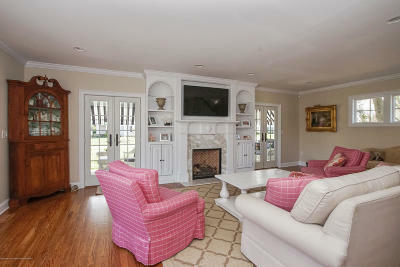 The living room has a gas fireplace custom built-ins with french doors that lead to an open porch. 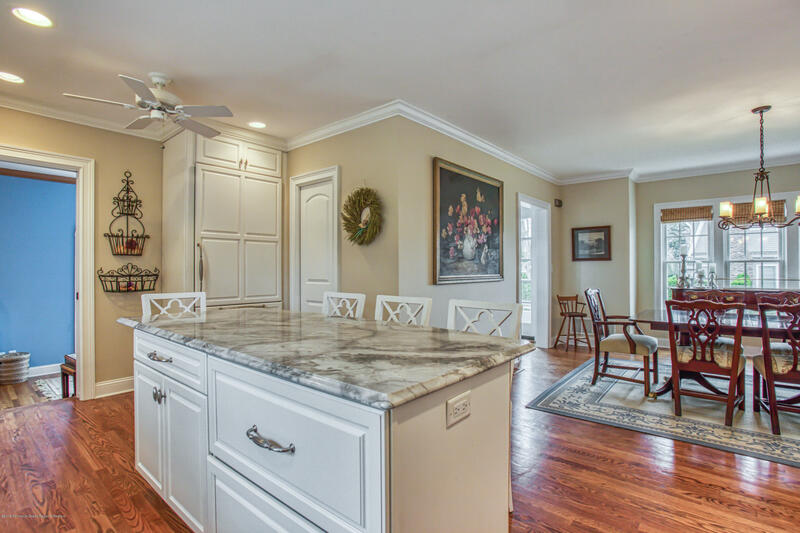 The family room off the kitchen has a wet bar, custom cabinets and sliding glass door to a new patio and 2 car garage.The Master suite has a cathedral ceiling, walk in his/her closets, a marble master bath with a water closet, sunken soaking tub and walk in shower. 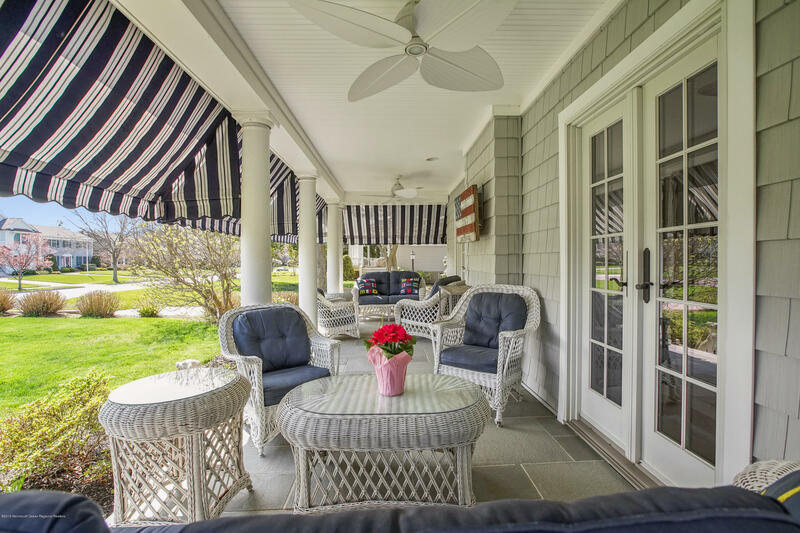 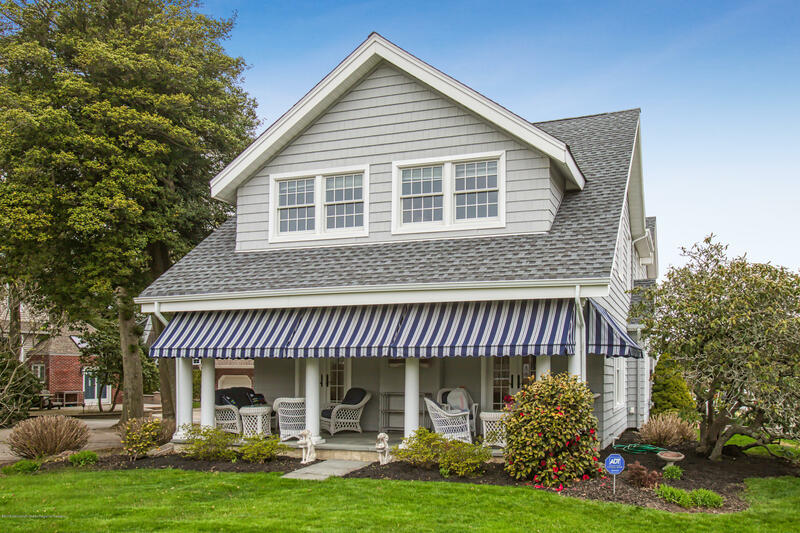 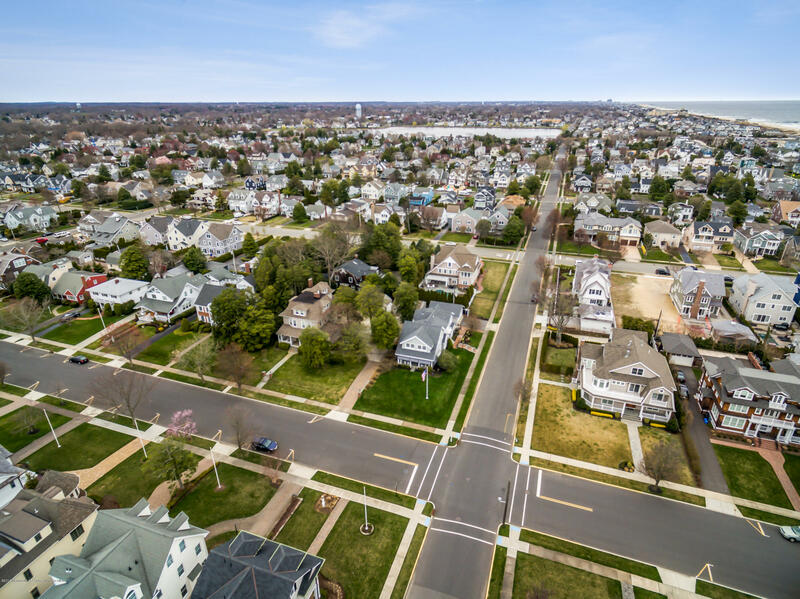 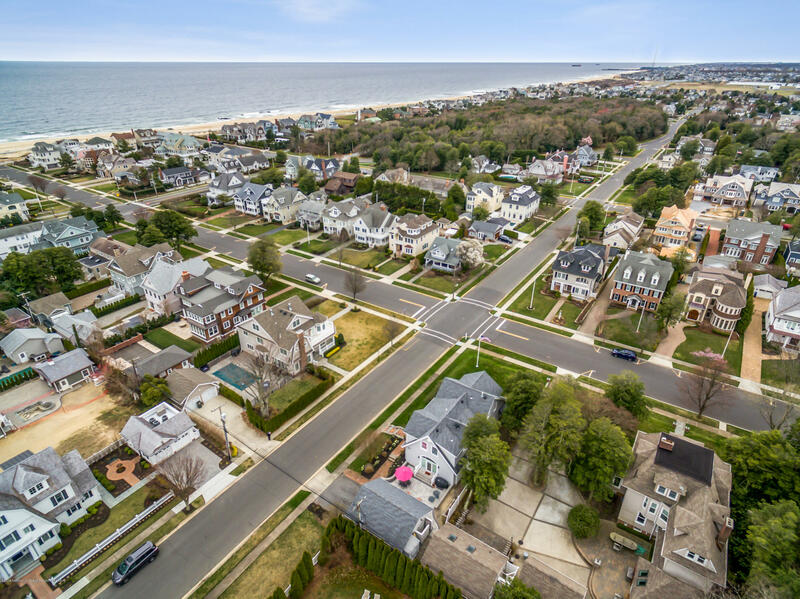 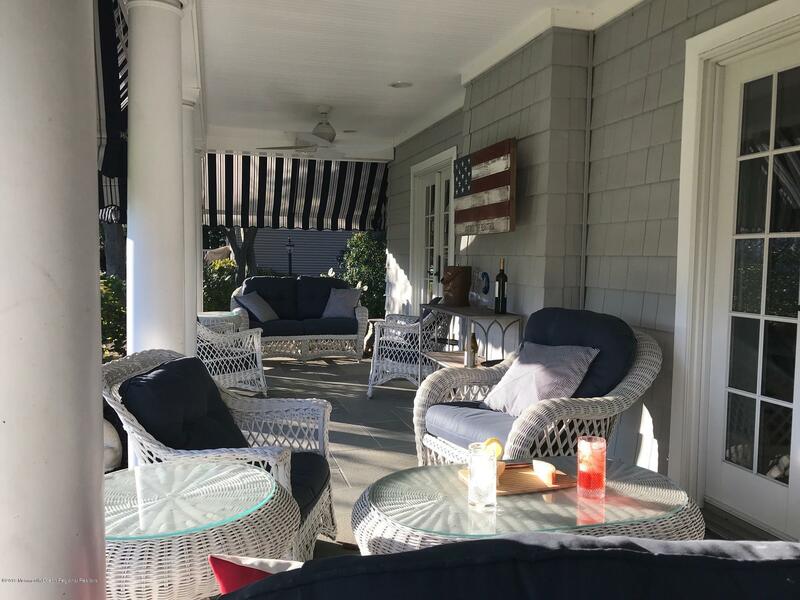 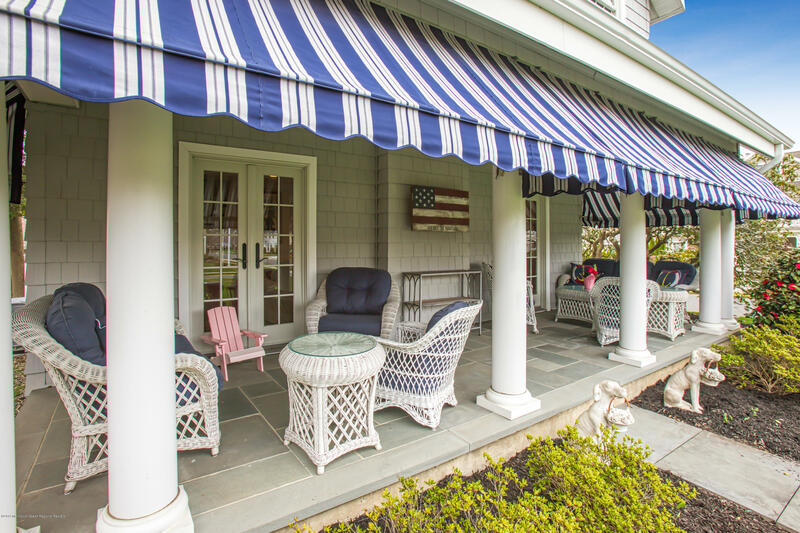 Enjoy sea breezes on the open front porch with awnings and blue stone floor.Just a short stroll to Sea Girt's beautiful beaches, boardwalk , tennis cts. 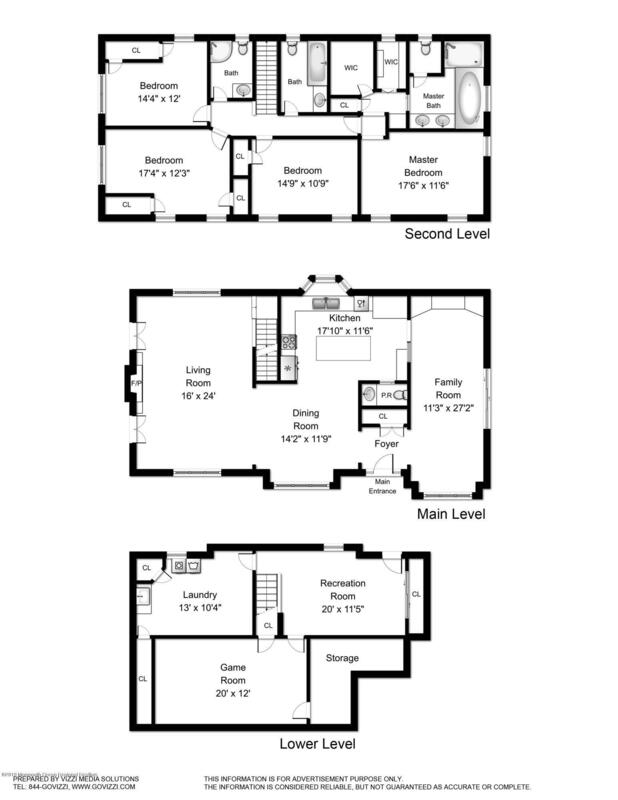 & park.